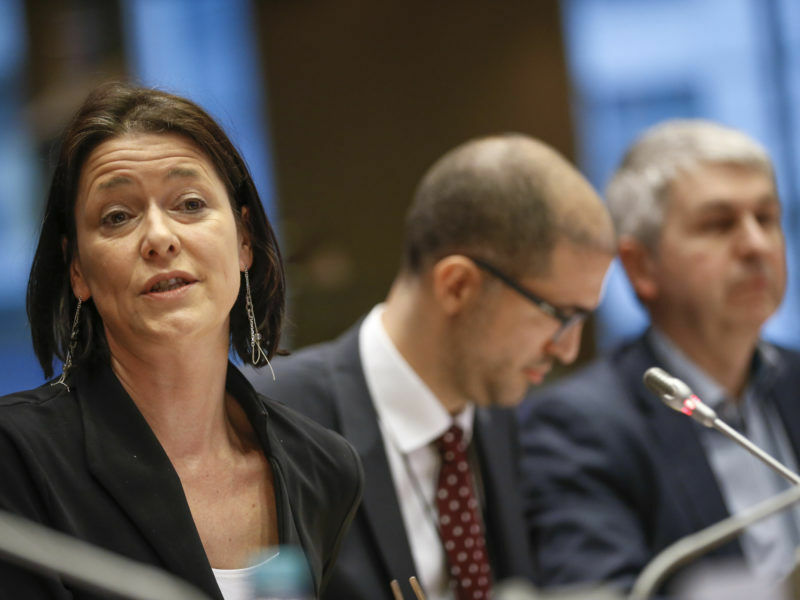 At a meeting of the EU’s 28 consumer protection authorities in Brussels, Dutch officials agreed to prepare “joint enforcement action” against the German carmaker, a spokesman for Europe’s Justice Commissioner Věra Jourová said. “Commissioner Jourová encouraged the authorities to use all means at their disposal to protect European consumers,” spokesman Christian Wigand said. VW has admitted to US regulators that it installed illicit software in as many as 11 million diesel vehicles sold worldwide – the majority of them in Europe. Jourová and other EU regulators have repeatedly voiced frustration over VW’s failure to compensate customers in Europe, where different legal rules weaken the chances of owners winning a pay-out, while the company offers cash payouts to US owners. While powers of enforcement in the EU lie with national authorities, EU regulators are pushing members to end what they see as government collusion with powerful carmakers to shield them from penalties. 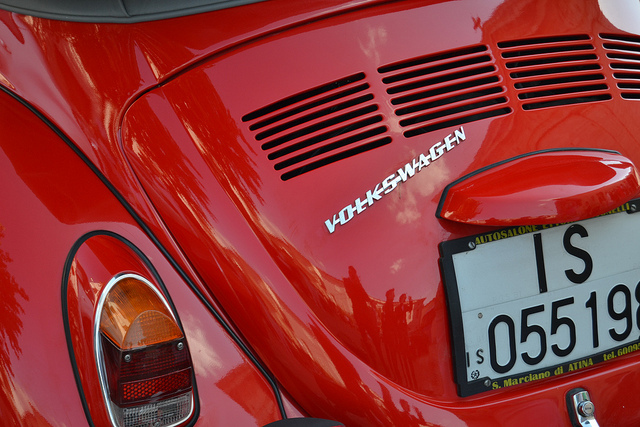 Despite VW’s admission of wrongdoing in the United States, it says it has not broken the law in Europe and sees no need to compensate consumers there. The carmaker has committed to fixing all affected vehicles by autumn. 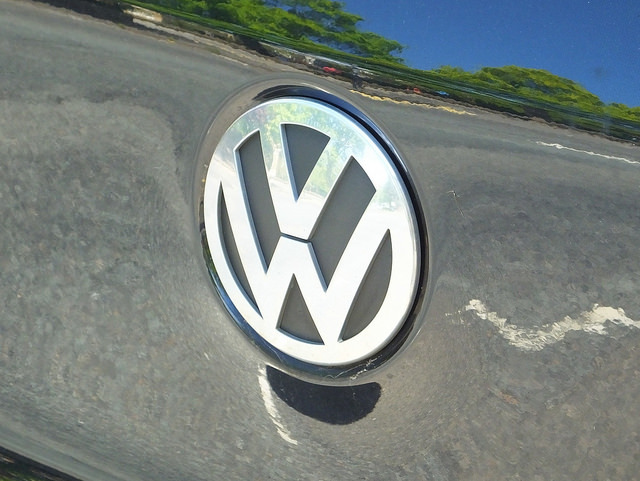 The European Commission hopes national authorities agree that VW has breached two sets of rules that apply across the 28-nation bloc and push for corrective measures from VW, including guarantees that engine refits work and potential compensation if affected vehicles lose value. The 28 are not required to come to a unanimous agreement for joint action. 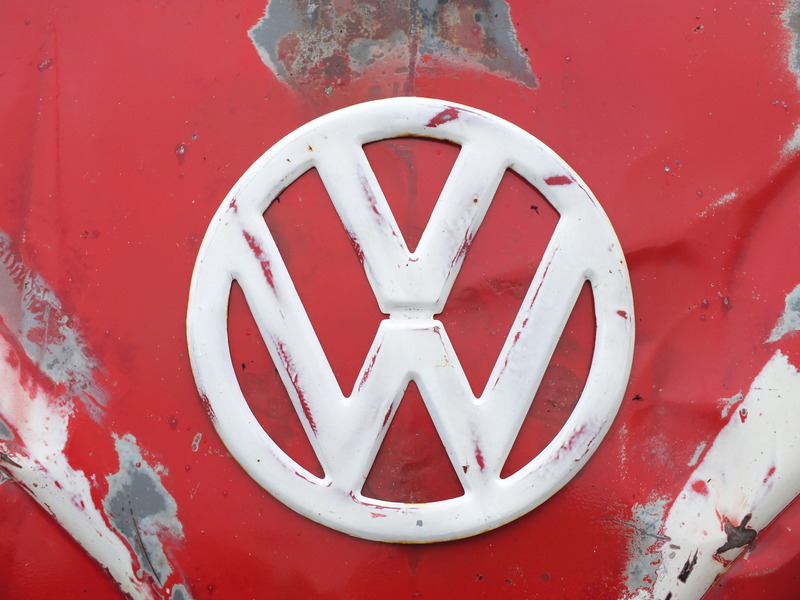 For those who wish to act, the next step would be a joint letter to VW – which may influence current consumer court cases against the German carmaker. “It is a tool to pressure the companies into obeying the rules,” one EU official said.